Hope you are all well. 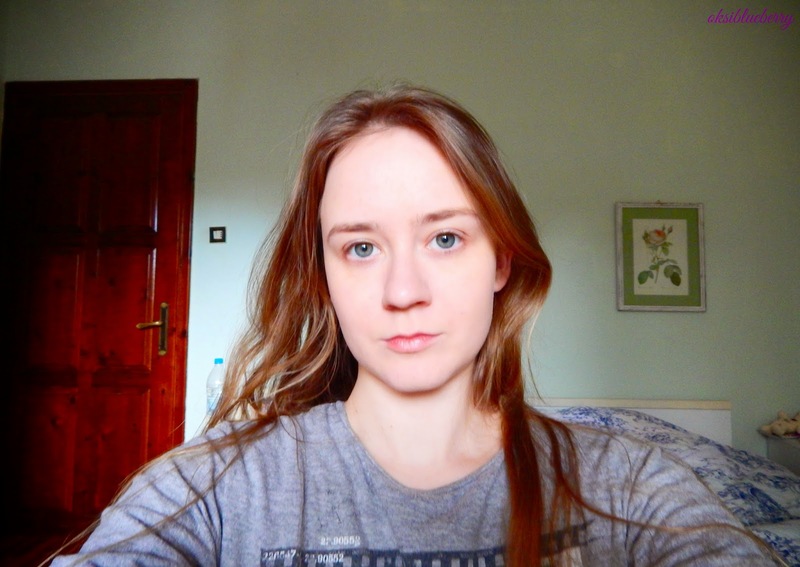 I am enjoying first really warm days and shopping new make up (I cannot help it). 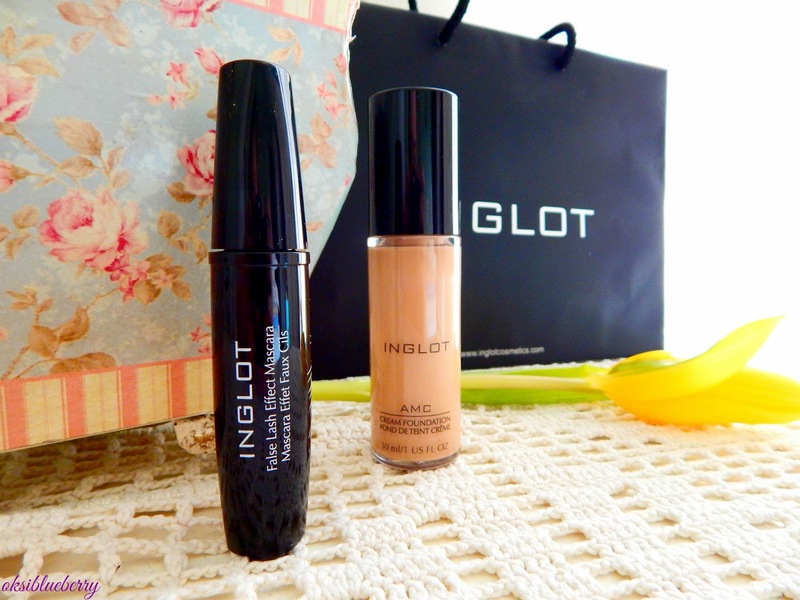 So I recently paid a visit to Inglot and picked 2 things - foundation and mascara. 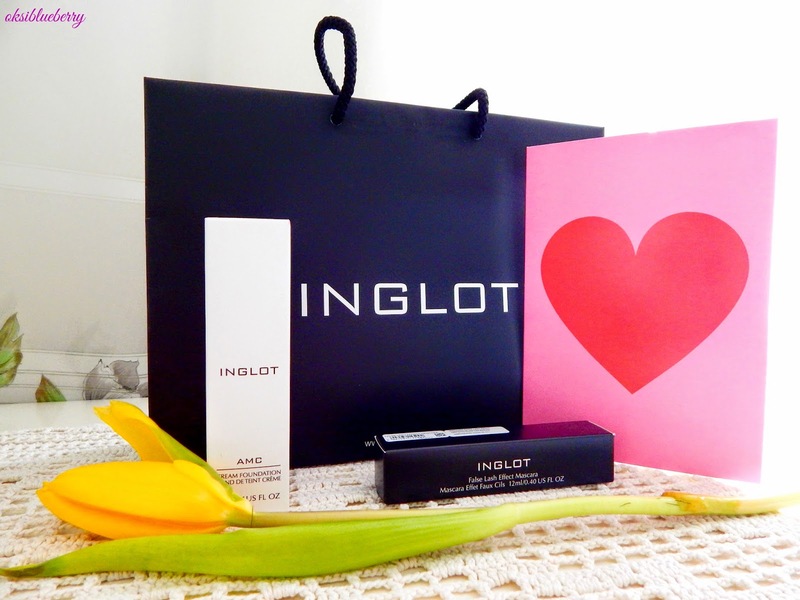 Inglot is a brand I heard only good about, the youtubers and beauty bloggers from all over the world swear by their products. The brand is Polish and is about 30 years old. It was founded in a small town, very close to Ukraine and to the place I was born. I feel like it's something native to me and I have to support it. The store I went is very nice with beautiful and helpful ladies inside. 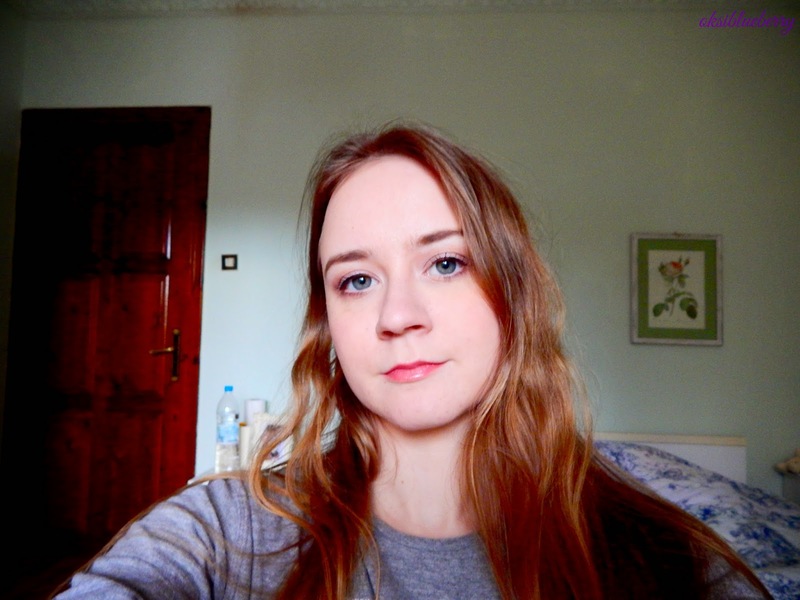 I really enjoyed the service, as my experience shows I don't always like the shop-assistants at some cosmetic stores. Foundation is my favourite part of make up. It can make the great base for the whole look or just destroy it. So usually I am very careful at choosing one. The one I got is called Cream Foundation in shade LC 100. It's very light-weight, easy to blend and matches my skin perfectly. I was using it every day during the last week and this foundation impressed me in a good way. The first impression was kind of failure cause I think I applied too much and it caked, but the next times with less of a product it stayed in place all day and made me feel beautiful. So that's me with just 2 drops of the foundation applied with a beauty sponge. I believe it's very nice and natural. I'm still not sure how it will deal with heat cause I'm planning to use it in summer, hope it's going to be good enough. False Lash Effect Mascara is a very good find. It's hard for me to find a mascara that can really impress me, to be honest this one didn't make feel wow. but I do like it more than many others. 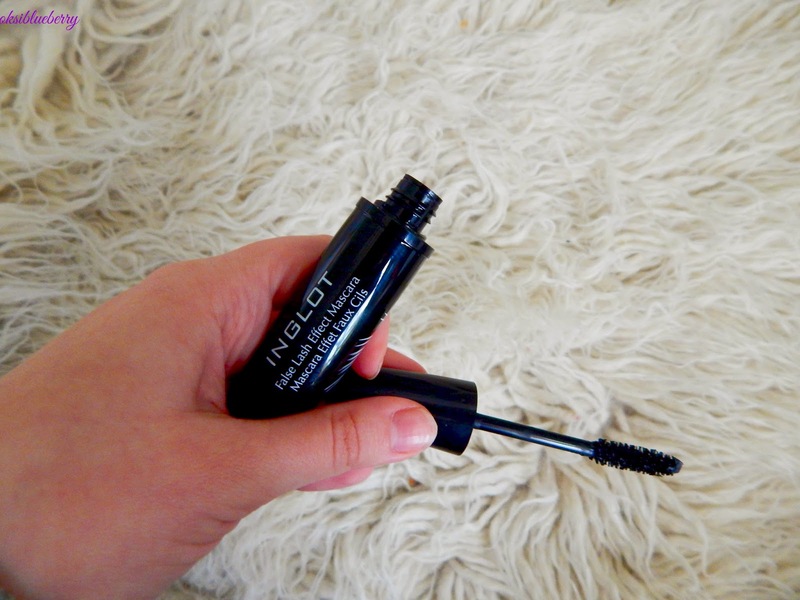 It's easy to apply and easy to take off - which became one of the most important thing in a mascara to me. I'm tired of weird shaped brushes and the formulas that no make up remover can remove. The brush is nothing special which again I like. As you can see it does pretty good job, gives volume to the lashes and doesn't clump. But the most important for me - it does stay all day long on the lashes, no pieces fall off around my eyes. That's just great. And probably the most pleasant part is that there was -25% going on. That fact made prices more beautiful, so the foundation was around 16 and mascara 11 euros. Unfortunately, I have no opportunity at the moment to visit Poland cause I know it's even cheaper there. I do enjoy using Inglot products and think they are great quality for this price, cannot wait to visit them again and buy some more things.